Sight Word Flash Cards Will Help Your Student Succeed! 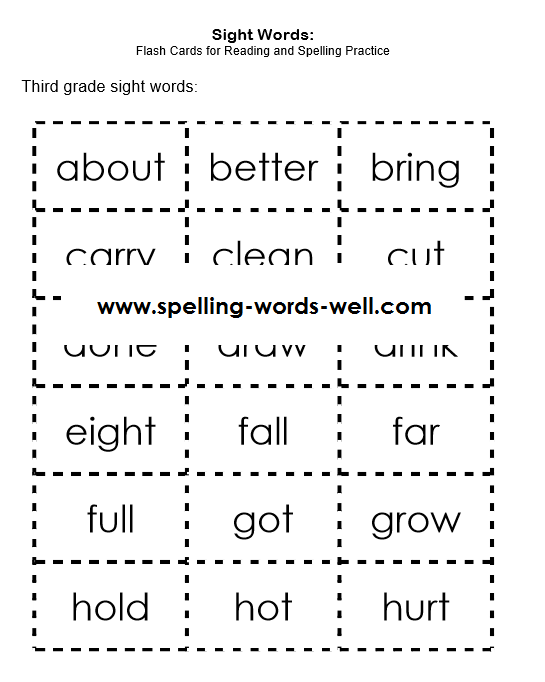 This set of sight word flash cards features third grade sight words. These cards will help your elementary students practice some of the more difficult sight words. We have flash cards for easier sight words as well. Check out the links at the bottom of the page for even more practice ideas to help your students quickly and confidently read sight words. These flash cards are great tools to help your readers master those words they'll encounter over and over again. Use these cards with the many sight word activities you'll find throughout our website. Print the flash cards onto heavy paper, laminate and cut apart. Or, make your own set of cards by copying the words onto your own index cards. At first, show your child just one or two cards at time. Say the word clearly, spell it aloud as you point to each letter. Most importantly, use the word in meaningful ways. For example, when talking about the word UP, point up to the ceiling and up to the sky. Move the light switch up, and so on. Emphasize the word UP in your everyday conversations. 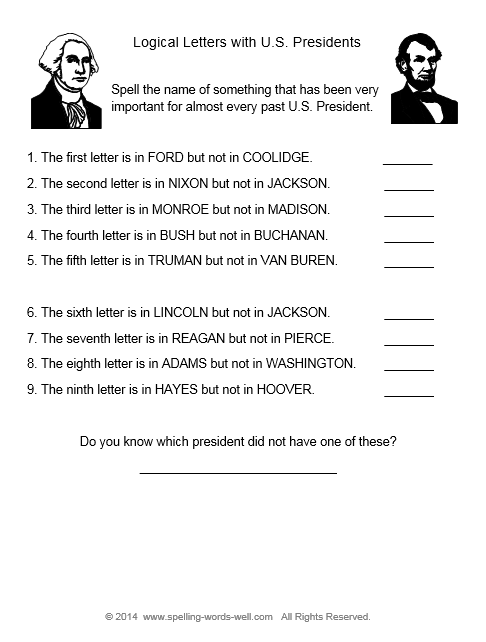 Show your child the flash card before and after you do these activities. Plant the word, with its meaning, firmly in your child's mind. As you read books together, if you encounter the word UP, pause a moment in your reading and point to the word. 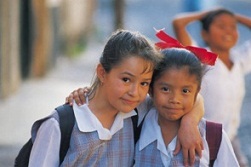 Encourage your child to read the word into the story. Repeat the same activities with more sight words flash cards. 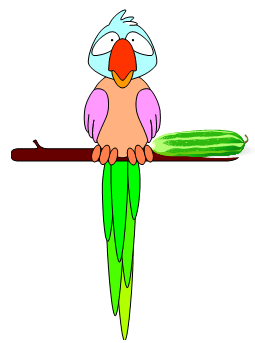 Eventually, ask your child to read several in a row as you quiz him/her on a set of 3, 4, or 5 words at time. These Sight Word Games will give you more ideas for practicing sight words in a fun way! 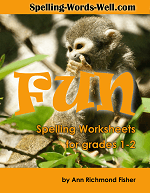 Spelling Worksheets - A large assortment provides lots of fun spelling practice!